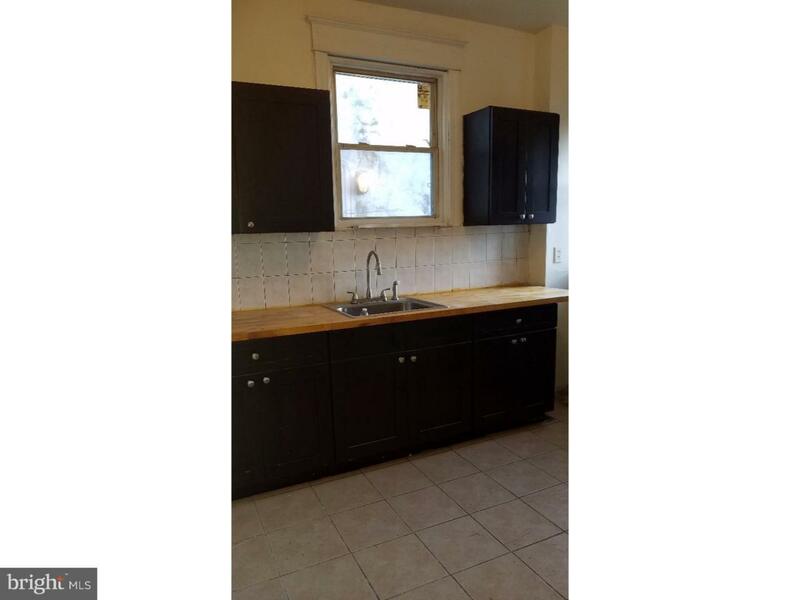 Great opportunity to own this newly renovated 3 bedroom 1 full bath home in SouthWest Philadelphia. 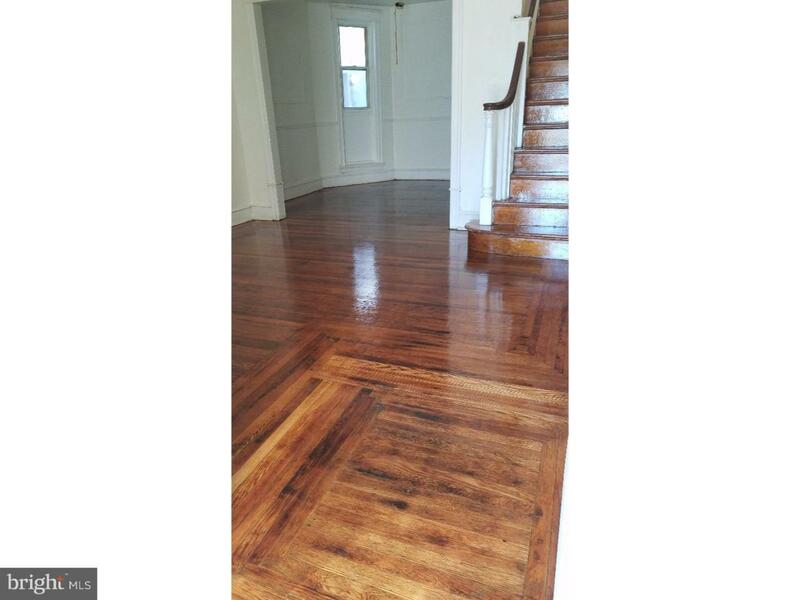 When you enter into this home, you are sure to be pleased with newly finished wood floors and an updated kitchen. 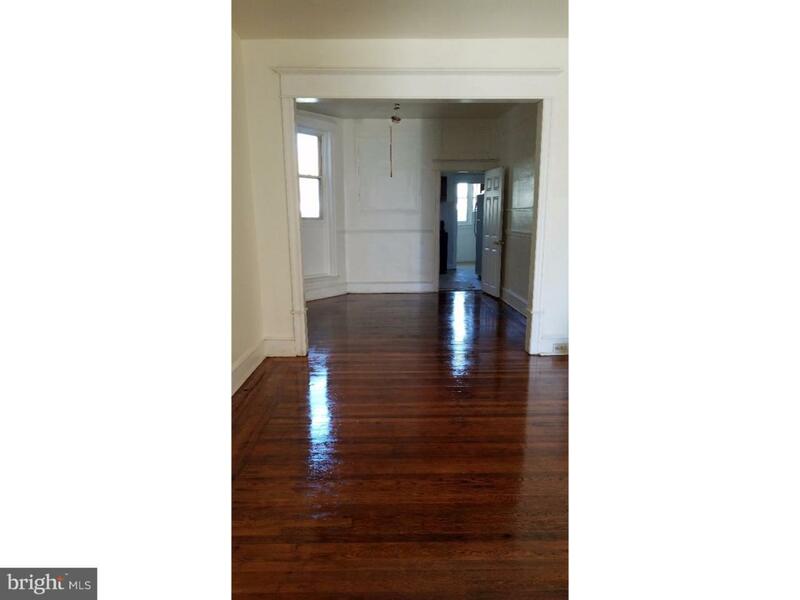 This house is spacious, new wooden floors throughout first and second floor, new counter top, enclosed front porch, fresh paint, high ceiling, good size kitchen, and with many other updates. This house also has large living and dinning room. 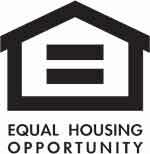 Property has many great potential for starter home or for investment. 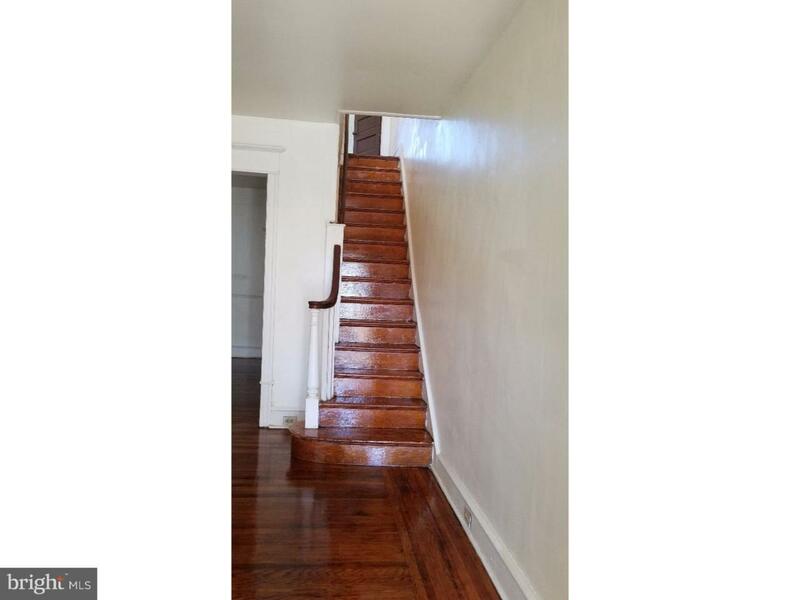 Within a short distance to Shopping Center, public transportation, Woodland Business avenue, and major highways.